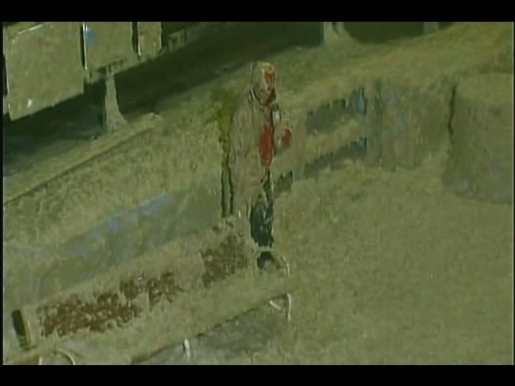 Reporter Tucker Barnes, covered in foamy poop-water. One of the hazards of being a reporter is field reporting. Whenever there’s a major event, like Hurricane Irene, you’re out there in the middle of the action, putting your health and safety at risk. When Tucker Barnes of WTTG was sent to Ocean City, Maryland, to cover the passing hurricane, he figured he was okay to just stand on the boardwalk and hopefully avoid the anger of the sea. However, there was quite a lot of unusual sea foam generated by the hurricane. As it turns out, Tucker Barnes wasn’t covered in sea foam, he was covered in raw sewage.